Minimalism is not just a way of decorating an interior, is a way of lifestyle inspired by the Eastern culture and philosophy. 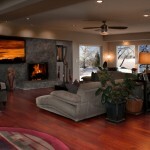 Minimalist motto is ” Less is More” meaning that less furniture in your living room will allow more energy in the place. 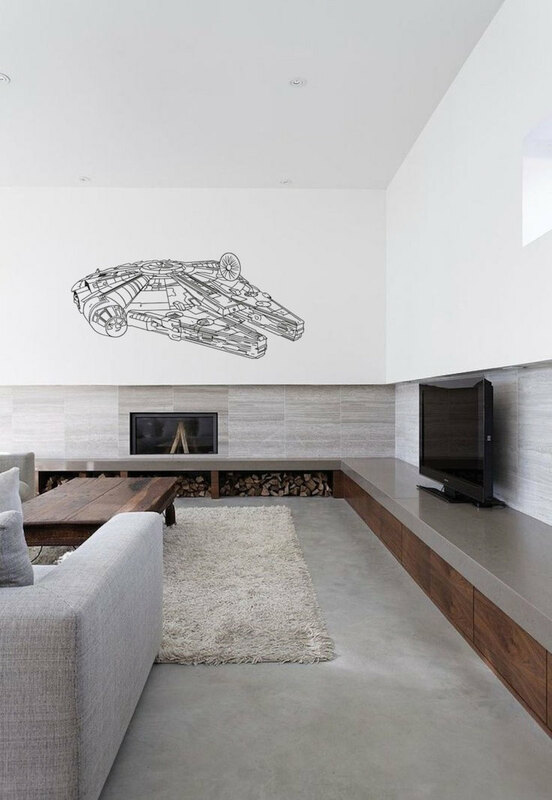 The minimalist way of decorating the living room is really beneficial in terms of providing the living space with limitless amount of clean and pure energy, and it will be very easy to clean your living room. 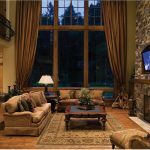 Interior experts claim that the more the merrier is not the case with the living room, because the furniture blocks the energy and creates clutter ambiance. Therefore the minimalist living room will provide the place with pure and filtrated energy. 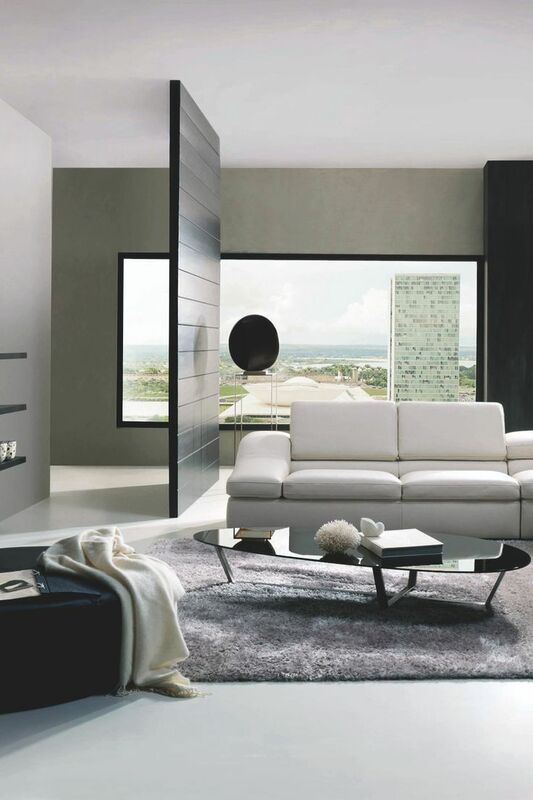 Aesthetically, the minimalist living room looks sleek and extremely contemporary. 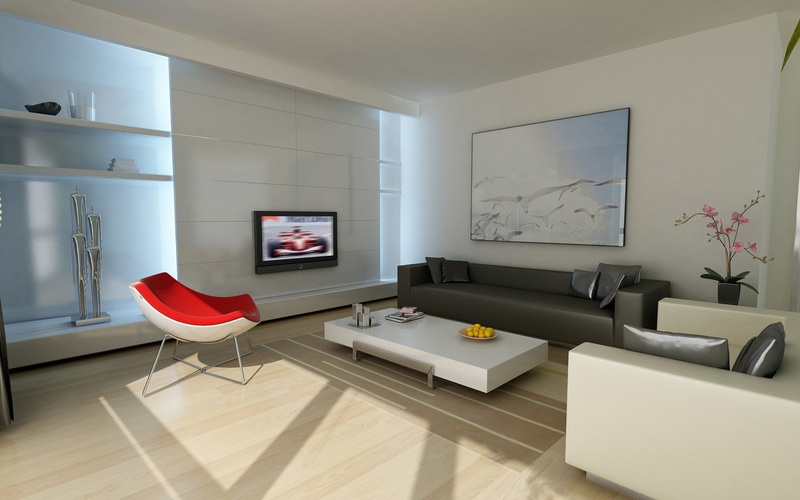 Without further ado, we will leave you to enjoy in the below showcase of Sleek minimalist living room designs. Enjoy!